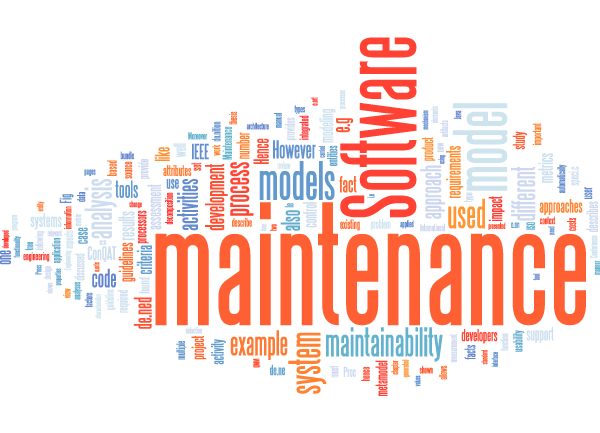 Ensure that the software you have invested in comes with crucial maintenance follow through. As a technology company, we at Digital Dreams Systems pride ourselves not only in our capability to create software, but in our passion to make it a success story for our clients. The need to make software scalable, commanding and simple can in no way be underestimated. After all, this branch of software engineering deals with the functioning of the site after its launch. Our experience in the line of IT consulting and tricky maintenance issues has sharpened our skills in software maintenance and made it our forte.